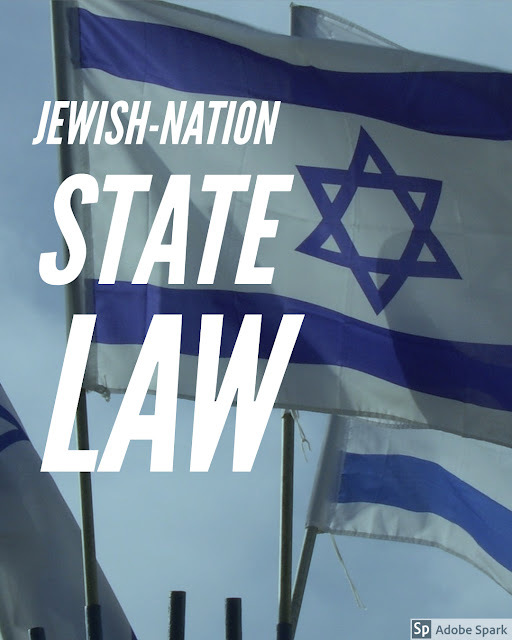 How Harmful could Israel's Jewish Nation state Law be!! Israel's parliament passed a law defining the country as the nation-state of the Jewish people, adopted by 62 votes to 55. This law has marginalized 1.8 million Palestinian citizens and leading to the beginning of Racial discrimination. What is the Jewish Nation state Law? Defines the country as the nation-state of the Jewish people. Defines undivided Jerusalem is the capital of Israel. Interreligious marriage within Israel is strictly forbidden by law. thRadical :Short notes for Competitive exams: How Harmful could Israel's Jewish Nation state Law be! !